And also this is an innovative Magento Template that can be a perfect choice for establishing any kind of business or eCommerce website. 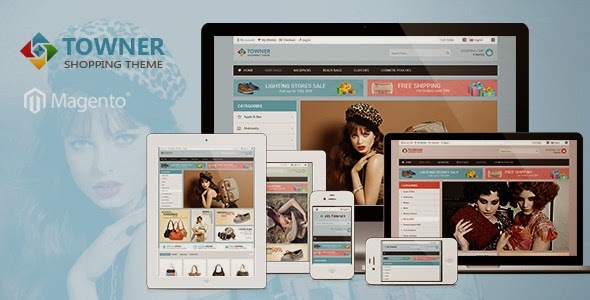 Ves Towner Store Responsive is one of great Magento template built on venus framework version 2.0 and bootstrap version 3.0 to make fully responsive theme that works perfect on all kind of resolutions as well for mobile, tablet, desktop having medium and large screen. With powered by the framework the theme support you many great tools to customize theme via using Live Theme Editor, Auto loading custom css files support you creating unlimited of theme profiles without code very easy and simple. 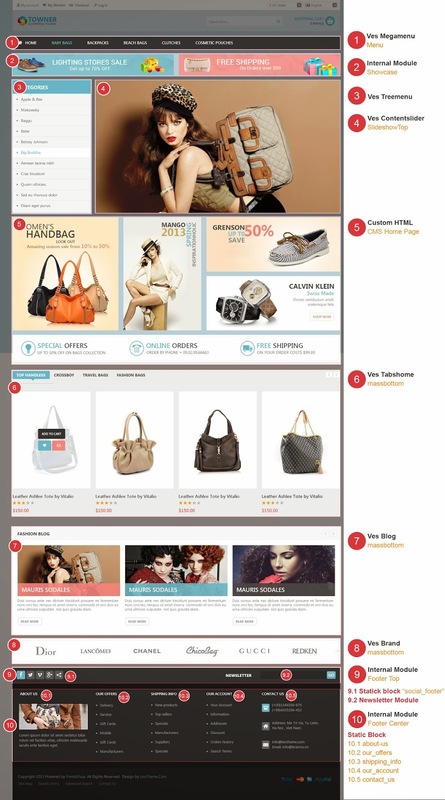 Item Reviewed: Ves Towner Responsive Magento Theme 9 out of 10 based on 10 ratings. 9 user reviews.